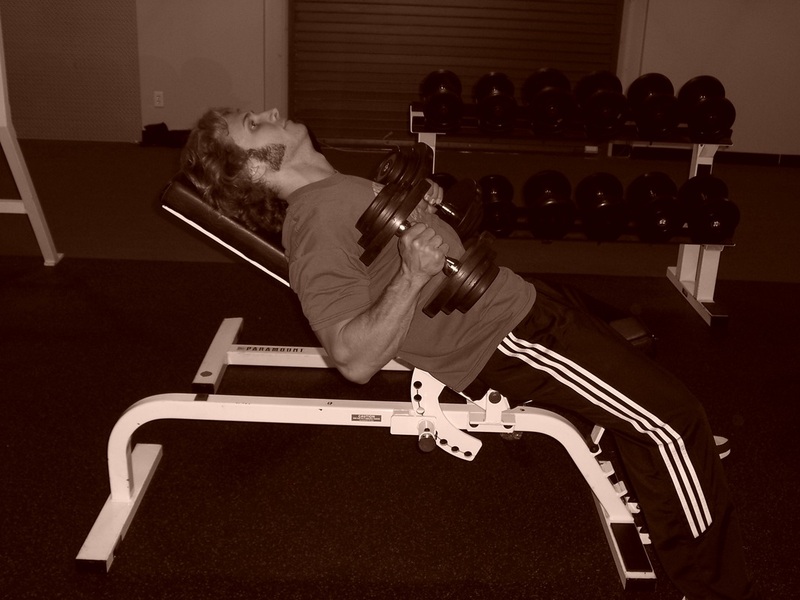 Dallas Personal Trainer - An alternate version of the classic version of Incline Dumbbell Curls, this version is even less utilized by the average modern Dallas personal trainer. Its ability to hit the upper forearm and outer bicep while working the muscles in the full range of motion is unsurpassed in value but largely unrecognized. 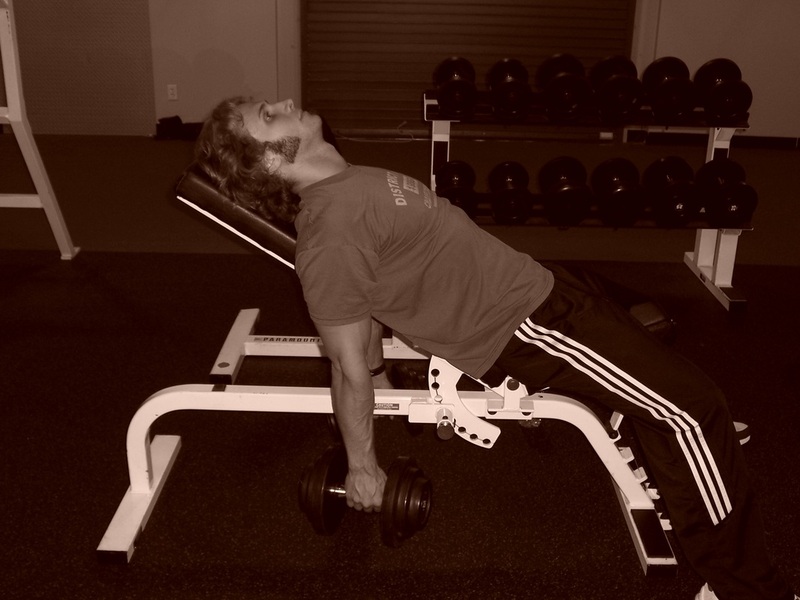 The technique for this exercise is identical to regular Incline Dumbbell Curls except that on this version of the exercise, your palms will face inward toward your body, rather than face up. Make sure not to cheat. Keep your elbows back throughout the movement.